We both grew up in small towns. Roger: north-central Nebraska; Joni: south-central South Dakota. After Roger graduated from Kearney State College [now UNK], we were married and lived in Norfolk, NE where Roger sold insurance. His job led to a move to Kearney in 1976, and we became part of New Life. 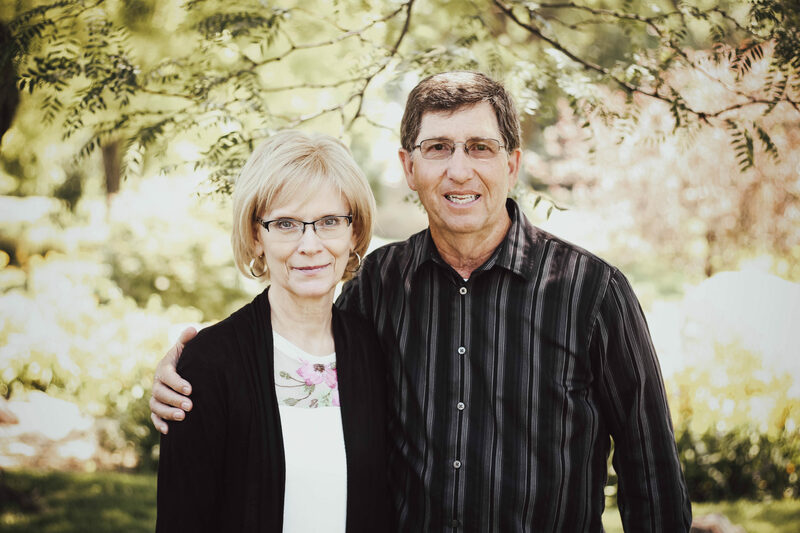 Joni joined the New Life office staff in 1979, and Roger began serving on the pastoral staff in 1987. We have been incredibly blessed to serve God and the New Life family. 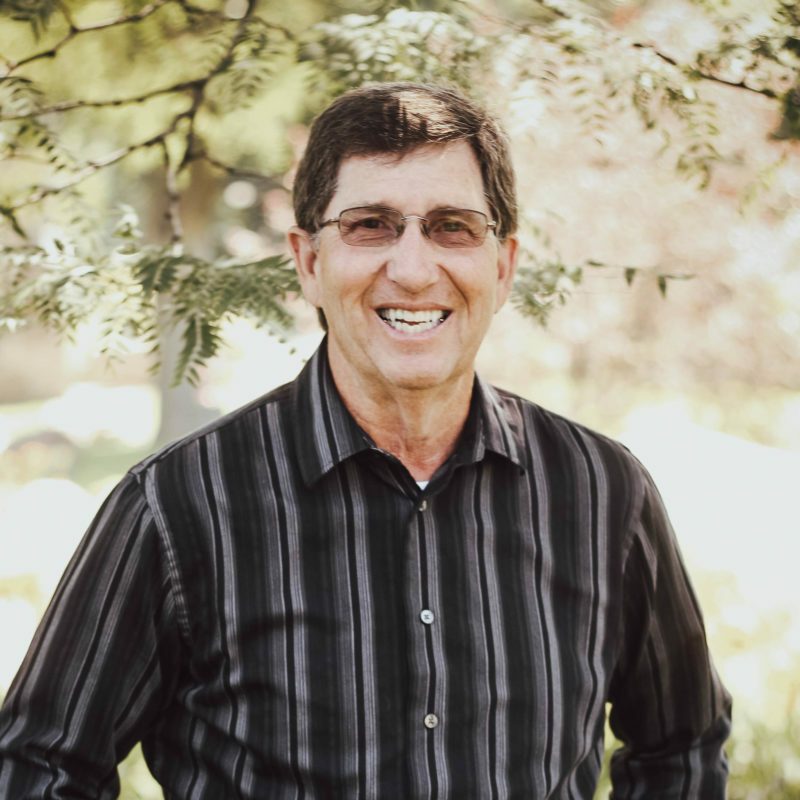 Roger finds energy by being with people and enjoys golf and other sports. We value our many friends and love making new friends. We have really enjoyed being part of Life Groups at New Life. One of our goals is to have friends in as many age groups as possible! We have a cat named Sophie that runs our home. Roger likes watching old Westerns, reading old Western novels and watching the Golf Channel as a way to relax. We like good “whodunit” TV programs and books as well. It is our continual goal to grow in our love for God and people. We desire to be people who dispense God’s hope and encouragement wherever we go. We would love to meet and get to know you … give us a call or look us up!